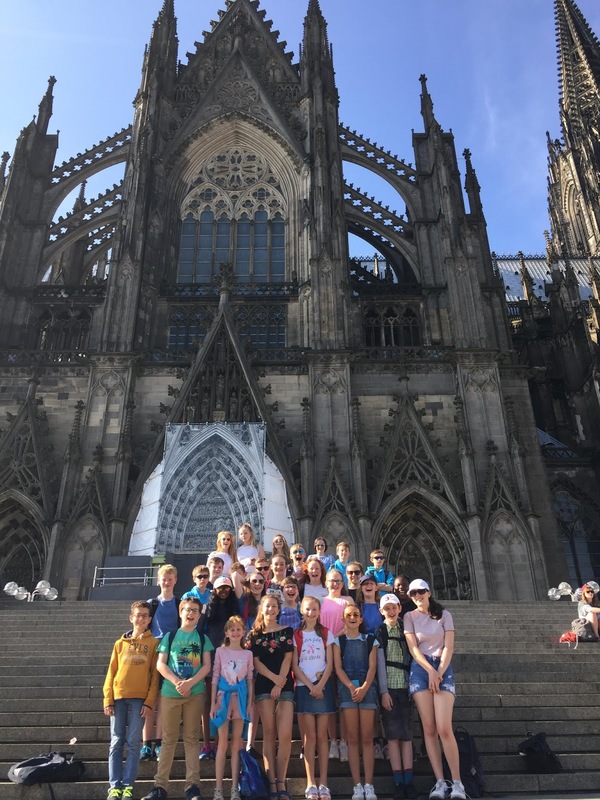 KING’S Ely Junior’s Chamber Choir have just returned from wowing audiences during their action-packed tour to Cologne. On the Saturday, the choir sang vespers, mass and a concert at St Aposteln Church in Central Cologne. On the Sunday, they then travelled to Altenberg Cathedral, just 25km north-east of Cologne, to sing morning mass. At 4pm that day, they then gave a concert in St Pantaleon Church before arguably the highlight of the tour – singing vespers in Cologne Cathedral – a truly memorable occasion for everyone involved as the service was televised live not just locally, but worldwide on the internet. 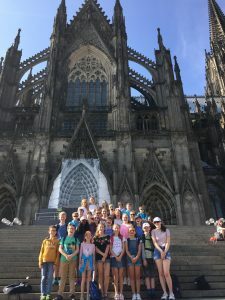 Of course there was also plenty of sightseeing and free time too, including a visit to Cologne Zoo, where the pupils got to see baby Meerkats, shopping in the city centre and a trip to Phantasialand theme park where there were rollercoasters and water rides galore.